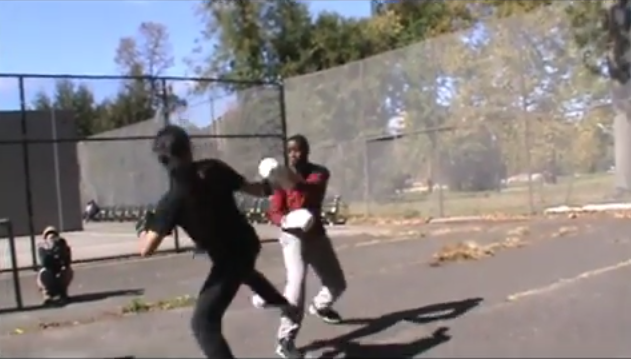 Okay, I admit it - I love these videos of the Manup Standup dudes sparring in Central Park. Yes, people throwing down and/or practicing martial arts in New York City parks is pretty commonplace and really nothing out of the ordinary. But I think it's a combination of the MUSU guys actually fighting for real every few months and using these sessions as training for it that makes them somewhat glamorous (for lack of a better word) in my mind. Anyway, here are some videos from a recent meet-up.